From Dock Dork to Hawk Dork. Such is my life. 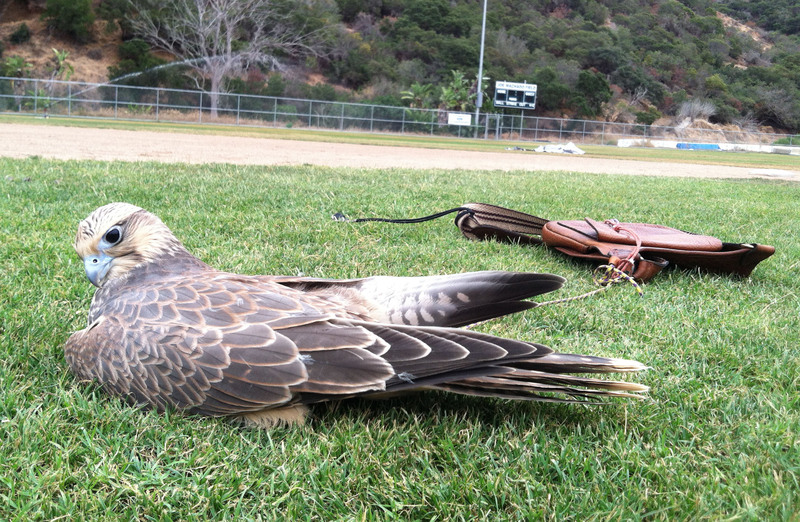 People keep asking me if the falconry license test was hard. The test was 50 questions and about 15 minutes – 30 minutes after I double checked my answers. The hard part was the many hundreds of possible test questions and not knowing which ones would be chosen. Not unlike the Captain’s test where you go over huge quantities of material and end up with a smattering of questions over a range of related topics. Now I am a one-topic-pony again, as I was when I ran the art gallery, as I was when I had the non profit about VegOil, as I have been with the sailing for the last 6 + years. All conversations now go back to birds of prey. …lounging in the grass, alas. Too pooped to fly another flip. Today we “cast” a bird (wrapped it in a towel so it wouldn’t hurt us while we fixed something on it’s leg) and it made the most endearing little chicken peeps. Who knew such a tough bird could make such a tender noise? 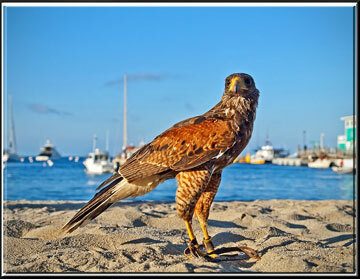 This entry was posted on Saturday, February 22nd, 2014 at 3:05 am and is filed under Falconry and Wildlife. You can feed this entry. You can leave a response, or trackback from your own site.